The price has gone down even MORE!!! 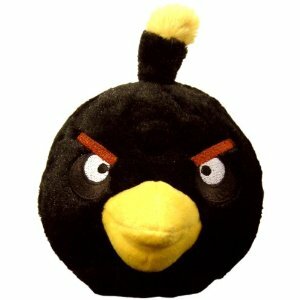 If you have an Angry Birds fanatic in the house like I do — you may want to check this deal out!! Right now Amazon has several of these Plushes with sound marked down almost 60% off to just $3.99 from $11.99! Perfect stocking stuffers! Head over to Amazon to check it out! Almost all of their plushes are 50% off!